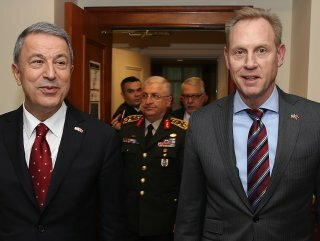 In the phone call, Hulusi Akar, Patrick Shanahan also address bilateral defense ties. In a phone call Thursday, Turkey’s defense minister spoke with his US counterpart, according to an official Turkish statement. 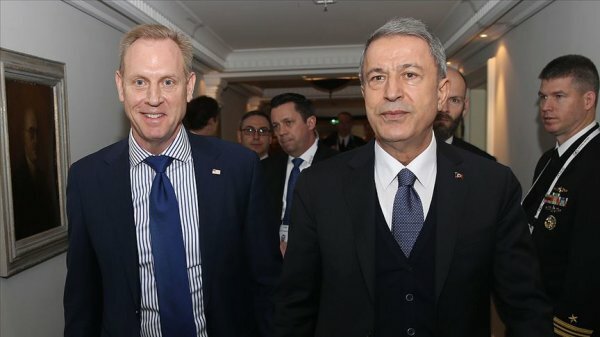 The conversation between Turkey’s Hulusi Akar and Patrick Shanahan, the acting US defense secretary, addressed recent developments in Syria. The call also touched on defense ties between the two countries, said a Turkish Defense Ministry statement. In recent months Turkey and the US have been discussing coordination over the pullout of US military forces from Syria. Turkey's purchase of US F-35 fighter planes has also been up for discussion, with US officials suggesting Turkey's acquisition of Russian S-400 missile defense might endanger the deal. Turkish officials have said they will not tolerate any interference in what weapons it buys for the nation's defense.